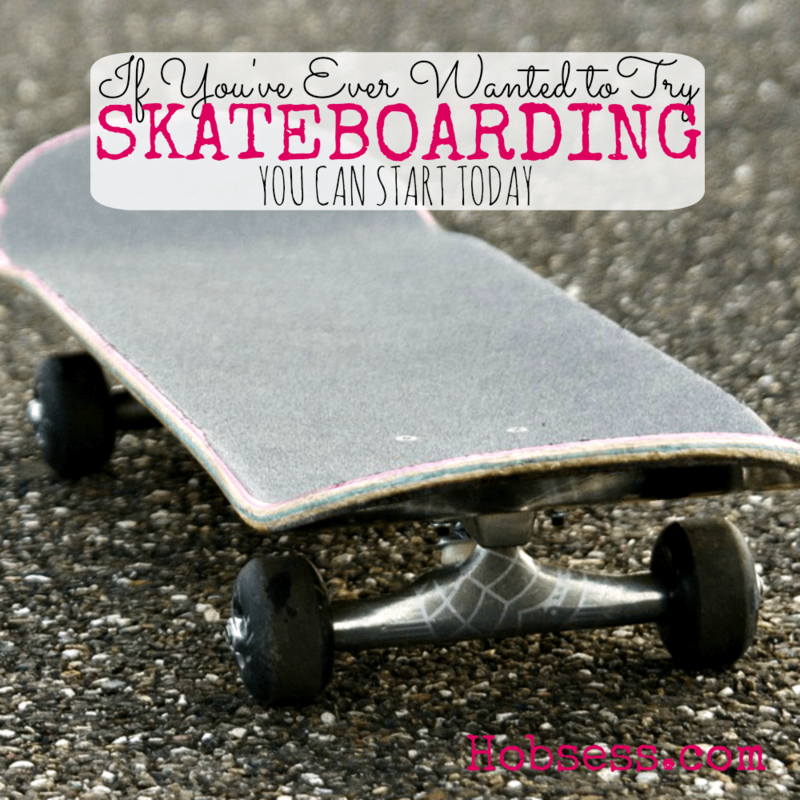 Skateboarding is a great means of transportation as well as exercise. You can learn to do tricks and even compete with other skilled riders. Watch Spencer Nuzzi teach you the basics of skateboarding on the RIDE channel. Are you just getting started or are you an expert? Get involved with others who share your interest and/or passion in skateboarding. Learn more from the International Skateboarding Federation! Go to this Skateboarding Board, click “Follow Board” and then help us make this the best board on Pinterest! Follow Hobsess (Rev Crouse)’s board Skateboarding (OUTDOORS) on Pinterest. I remember my start with skateboarding was great fun. I enjoyed it. The showed up video was so helpful and informative. There are so many people out there who don’t know that much about skating. This video will help them. I appreciate your hard work. Help full information. I have a question for beginners is it important to know which wheels are best for skateboarding? The website is informative. How does one decide for the best hobby to be taken up within the budget ? Any articles on that please ? Most people I know select a hobby first and then see how they can fund it. It starts with interest and then finding a way pay for it. And as you know, where there is a will, there is a way. Thanks for your comment.